Desha Peacock is a creative business coach who works one on one with creatives. She also provides online classes, and offers retreats in Mexico. 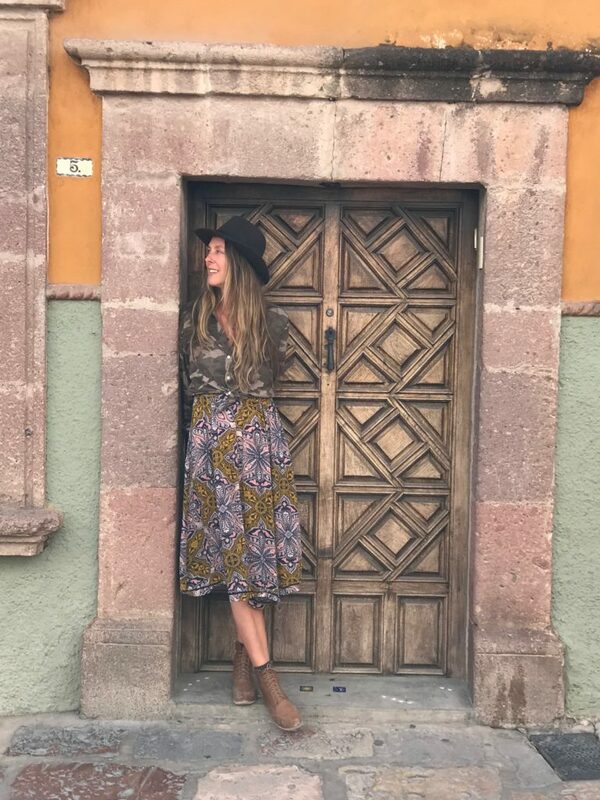 She actually spends part of her year in Mexico. 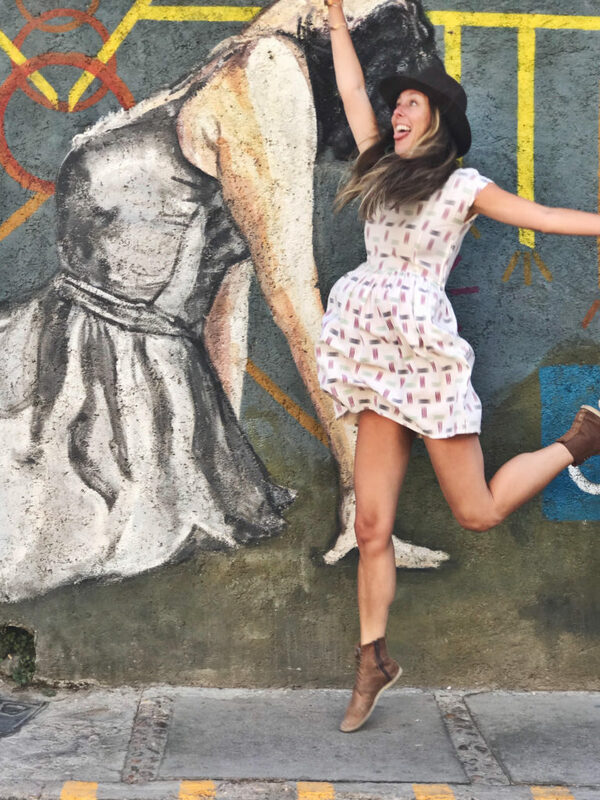 She tells me how she got into coaching and goes into great detail describing all of the wonderful things that she offers creatives. 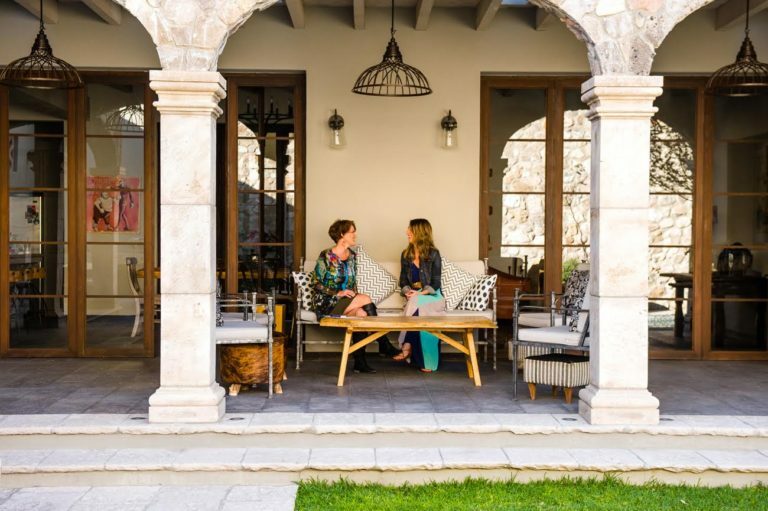 One on one coaching session with Michelle Berkey (artist) at the Sweet Spot Style retreat. Meeshie during an interior design retreat. 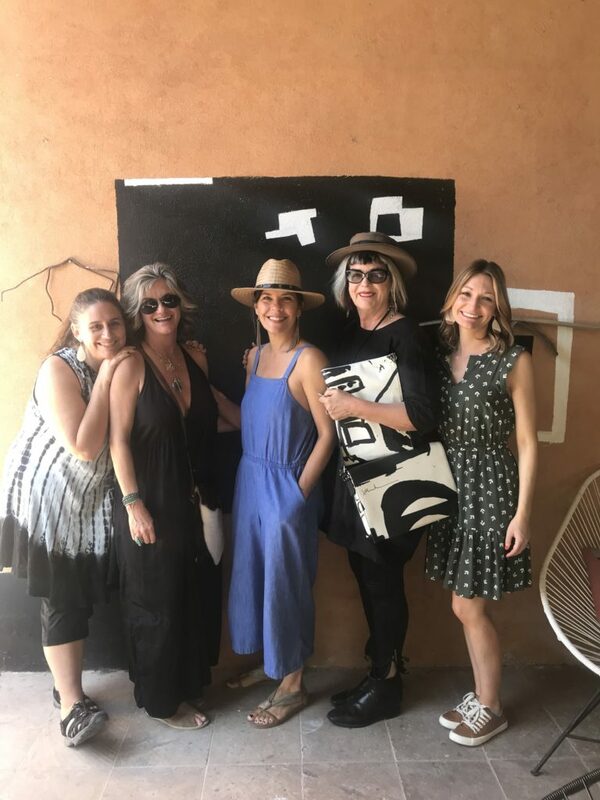 Creative Retreat guests: Margaret Byrdie, Cami Boyett, Christine Martin (interior designer), Mary Van de Wiel (branding expert), and Jessica Hitchcock (artist). I interviewed Jessica in Episode #89. Desha with Mati Rose McDonough. 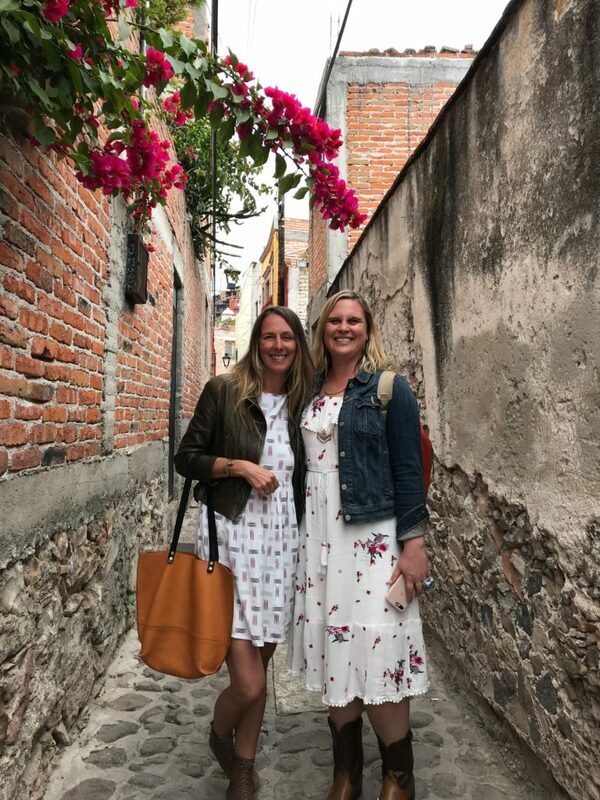 Their chance meeting in Mexico sparked a desire to work together. Desha Peacock’s website is Sweet Spot Style. Be sure and read about her course offerings and go to her website if you’d like to get on the waiting lists for her next classes. 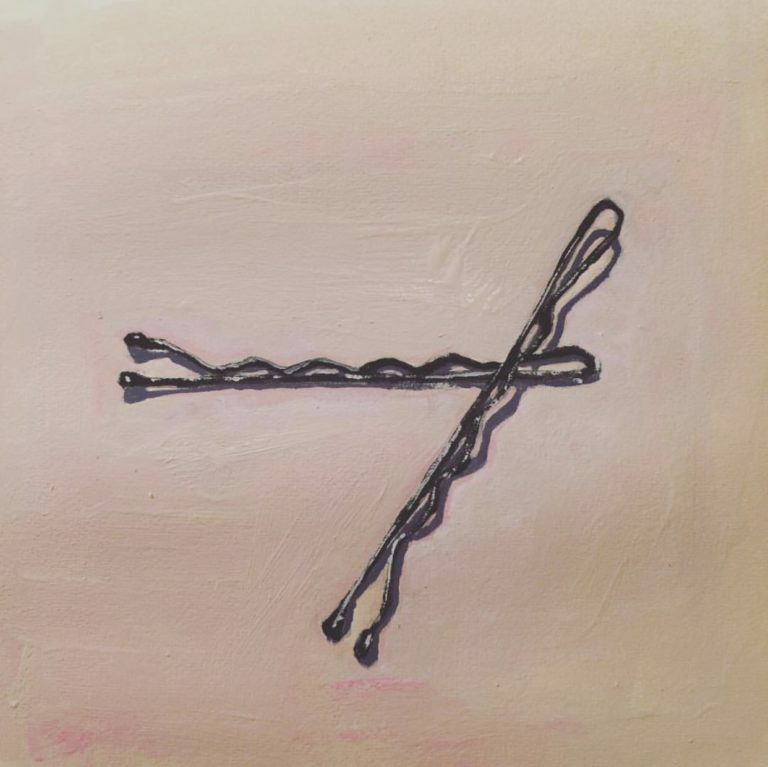 Her business Facebook page is Sweet Spot Style, and you can find her on Instagram @deshapeacock. Desha has some free resources to offer. One is a free 20 minute clarity call that you can schedule to talk to her and see if her coaching would be right for you. The other is a free training to help you grow your email list. 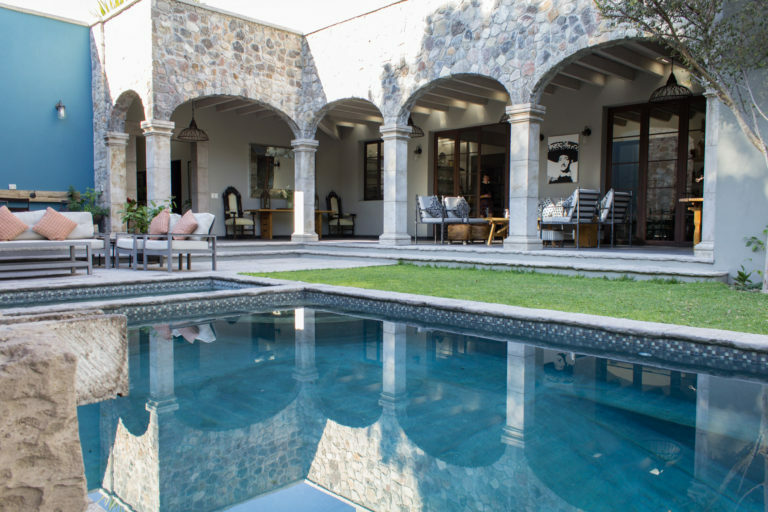 Desha spends part of the year in San Miguel de Allende, Mexico, and that is where she holds her retreats. Here is a map so you’ll know where that is. Desha referred to the book The Desire Map by Danielle LaPorte. Here is a link to its Amazon page. 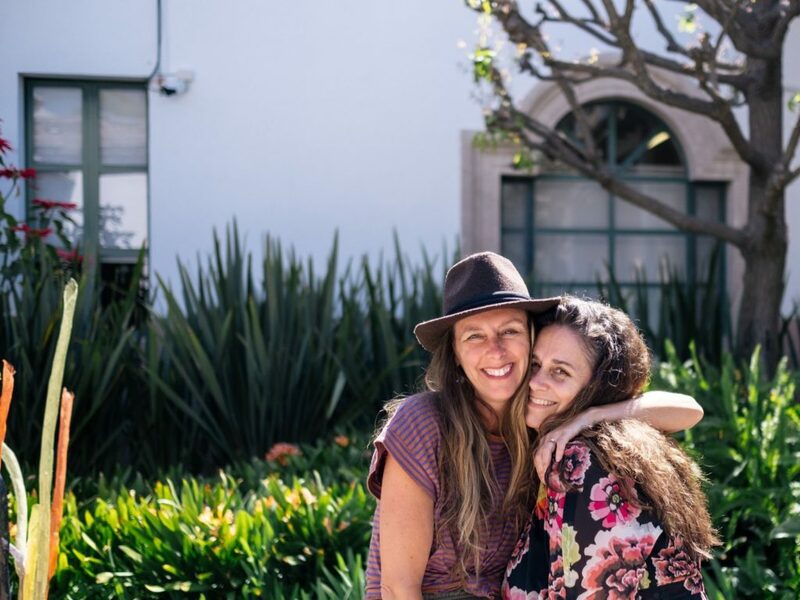 Desha has partnered with artist Molly Hatch to offer her Thrive online class. Here is a link to Molly’s website so you can learn a little bit more about her. Here is a link to Desha’s books on her website so that you can order your own copy. If you can find just one person in the world who is doing what you want to be doing, then you know it is possible. Once you figure out what you want to do, you have to be confident enough to claim it and go for it. 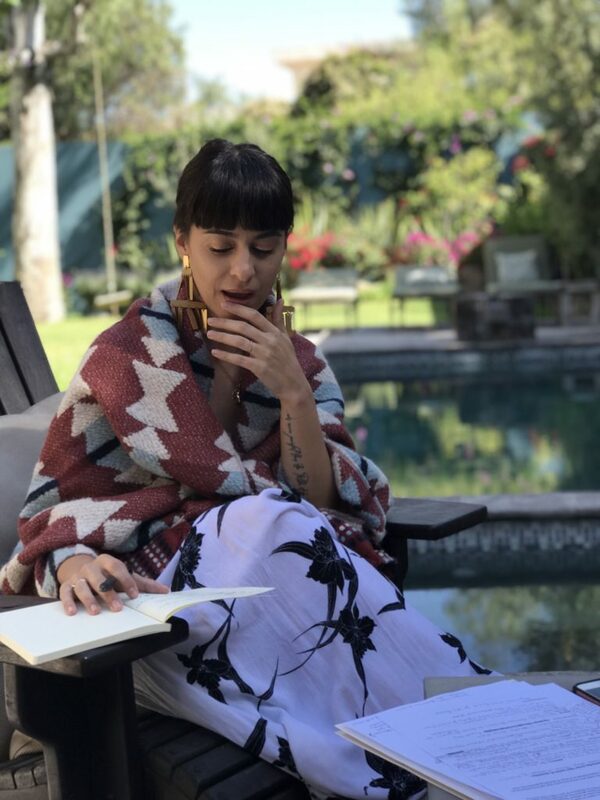 Desha follows the philosophy from The Desire Map by Danielle LaPorte: Connect first with your core desires, and then you do things that help you have a desired feeling. You’re going for a feeling and not a thing. Desha refers to that as her lifestyle intention, and she refers back to that every day to make sure she’s on track. 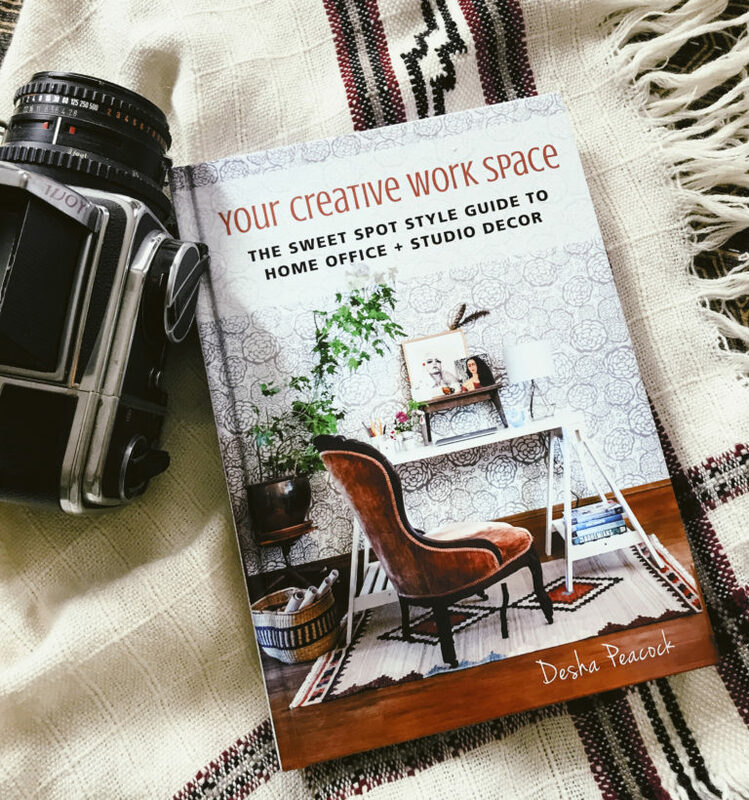 Your creative workspace is very important to the output of your creativity. She uses the platform Teachable for her online courses. It provides a way for the students to have discussions with one another during the class. Don’t rely just on your Instagram and Facebook followers for your entire list. You should also develop an email list, because those people will be your superfans and you can control and maintain the engagement regardless of what the social media algorithms do. People buy three times more from email marketing rather than social media marketing. You may think of email as the old school way of marketing, but it’s still number one. An email list will help you develop the relationships so that you can make bigger sales in the future. Work on one or two social media platforms and get really good on them before you move on to another one. Desha really emphasized the importance of having a good email list. I will be talking about that further on my bonus business episode #96. Self-publishing a book of your art can be a great addition to your business brand. In this episode, I describe how you can design your book, what to consider when looking for a publisher, and what you should consider before starting this venture. This is Lara's first book that she self-published. This is Lara's second book. Both of Lara Chapman’s books are available through Amazon. Lara used Adobe InDesign to design her book and Adobe PhotoShop to resize her photos. She bought them through a creative package of software called Creative Cloud. 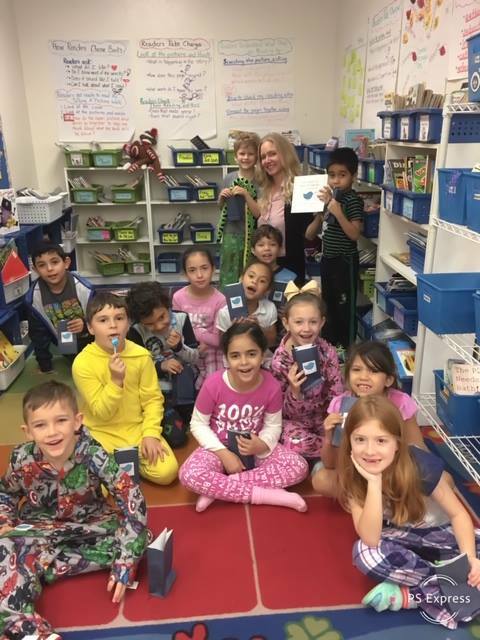 Lara used BookBaby to publish her book. Lara researched other books to find one that was similar to what she wanted to create. That took her to the website of Chuck Beard. One of his photography books is called Abandoned Pittsburgh. He’s definitely worth a look. You can hear my interview with Lara Chapman in Episode #93. Florida artist Lara Chapman took up photography only two years ago, but she’s already had a solo show of her work, and won awards. She also is using photography to pursue a mission of helping people to slow down their lives and notice nature and the people around them. This episode is full of great tips on how to self-publish a book of photographs and how to frame large artworks inexpensively. 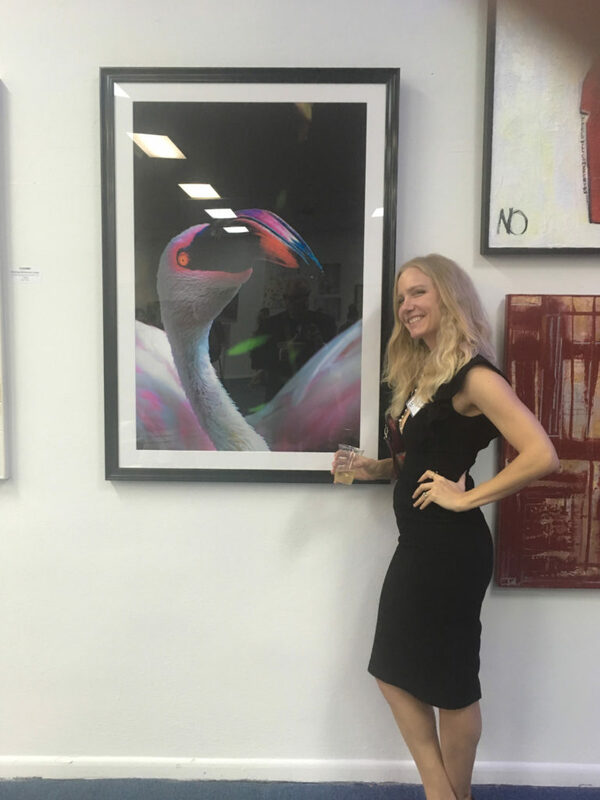 Lara Chapman with Red Hot Pink at the Continuum Gallery in West Palm Beach, January, 2019. 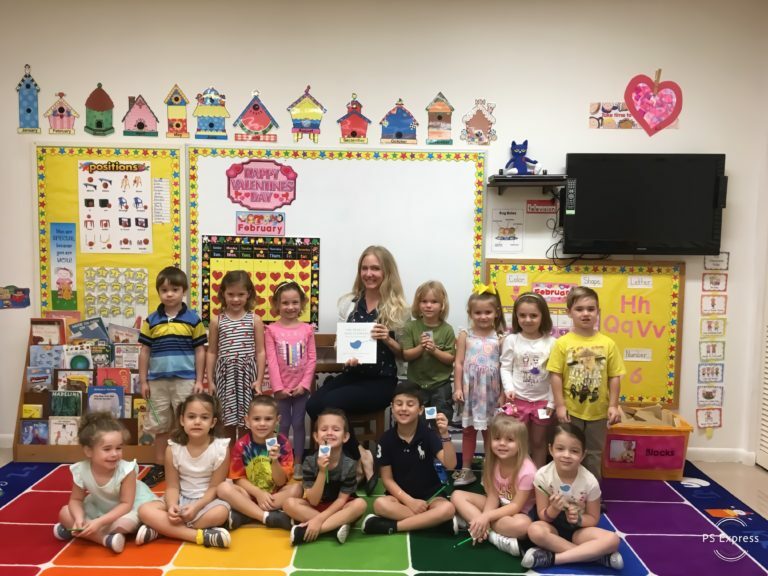 Lara brings her children's book to area schools to teach the kids about nature. Lara gets out into the community to take her nature photos. 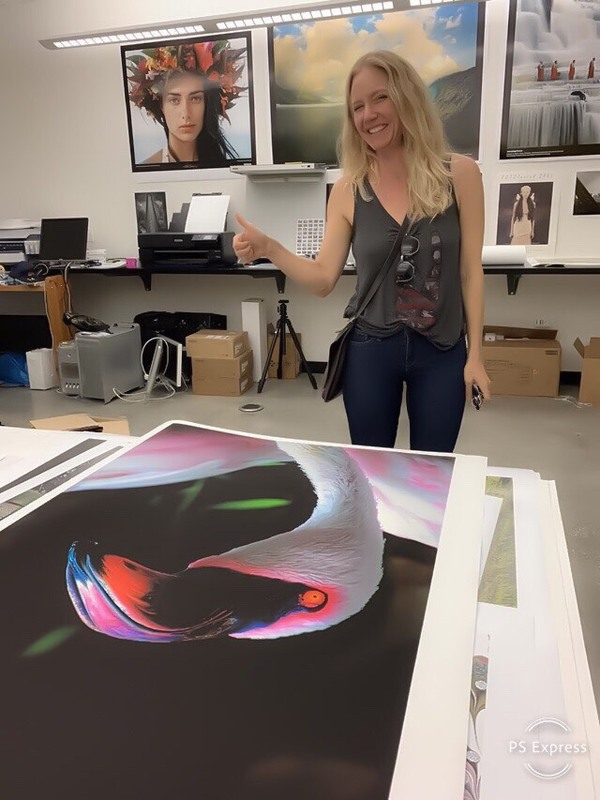 Lara has her own printer to print her nature photographs. 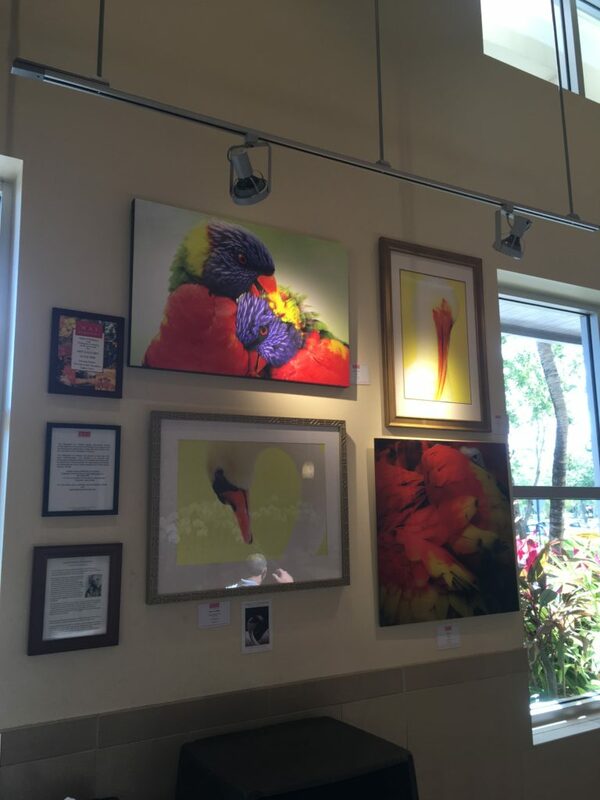 These are just some of her photos that can be found at Whole Foods Market cafe in Wellington, Florida through June 30, 2019. 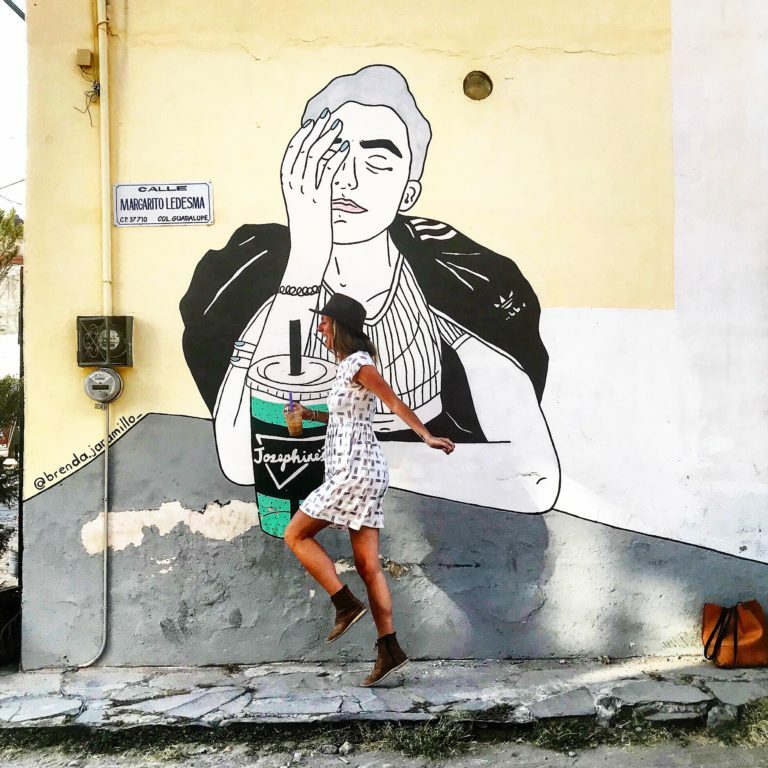 Lara can be found on Instagram, where she posts photographs and poems, @westpalmphotog. 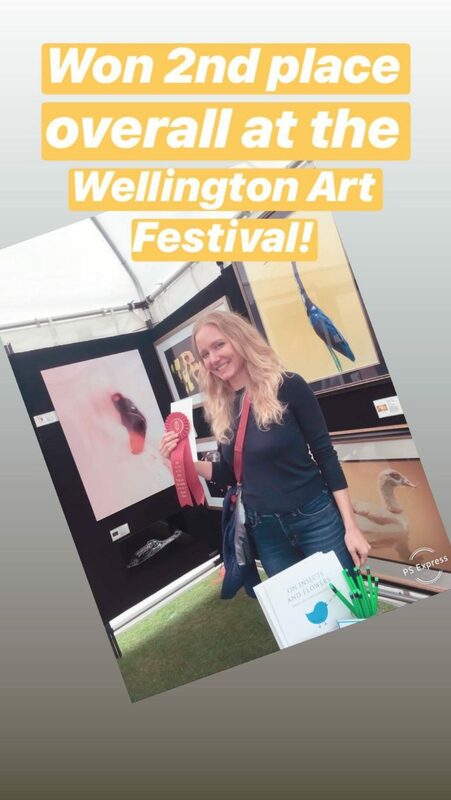 Lara is a member of the Wellington Art Society. 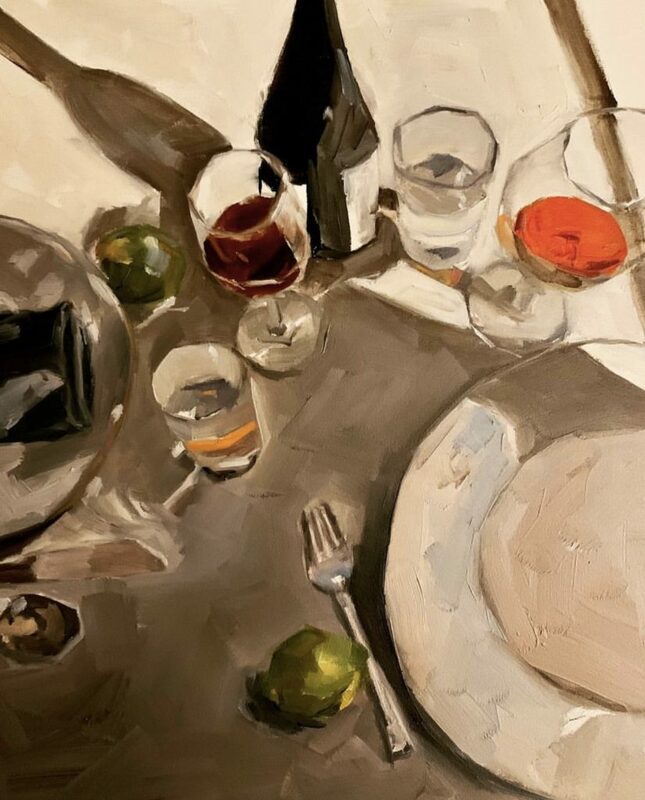 This artist group welcomes members from all over Palm Beach County, Florida. 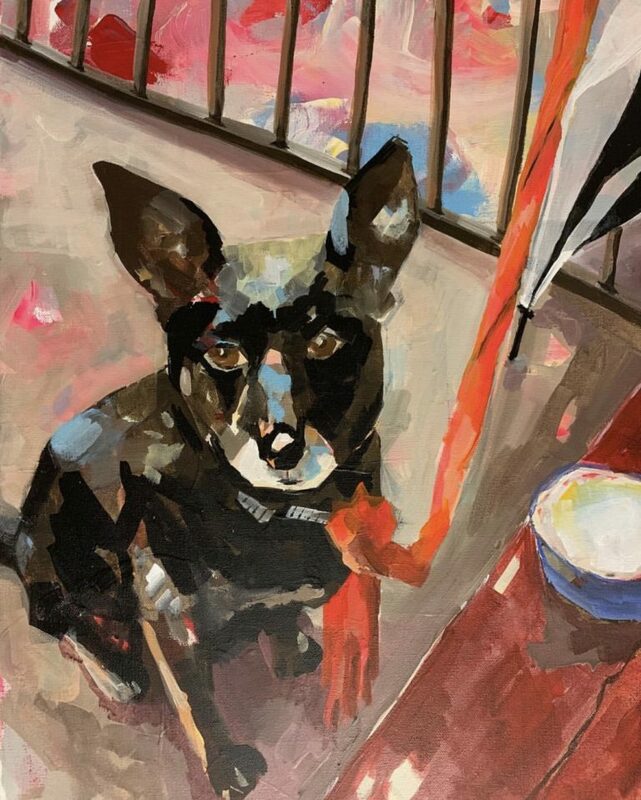 Her artwork will be on display at the Whole Foods Market cafe at 2635 State Road 7, Wellington, Florida 33414, until June 30, 2019. 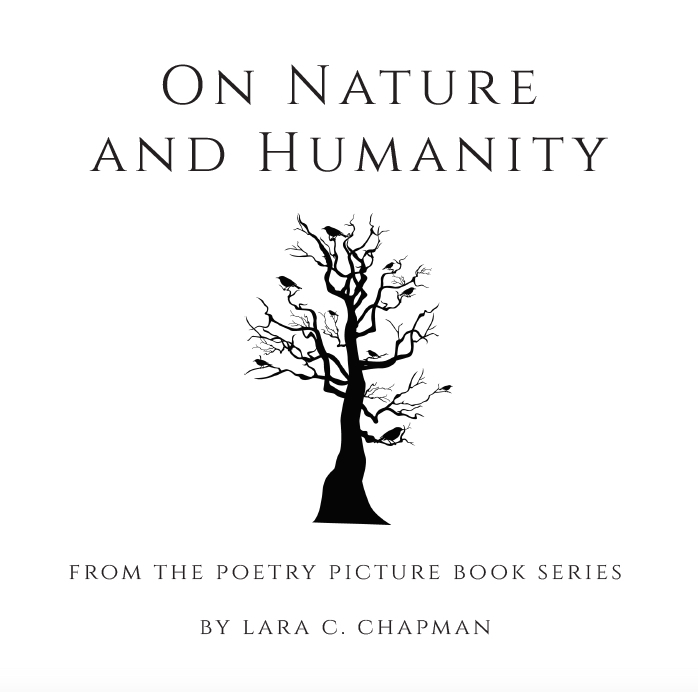 She will be having a reception there on Friday, May 3, from 6:30 – 8:00 p.m.
Lara’s first book (for adults), On Nature and Humanity, can be found on Amazon. 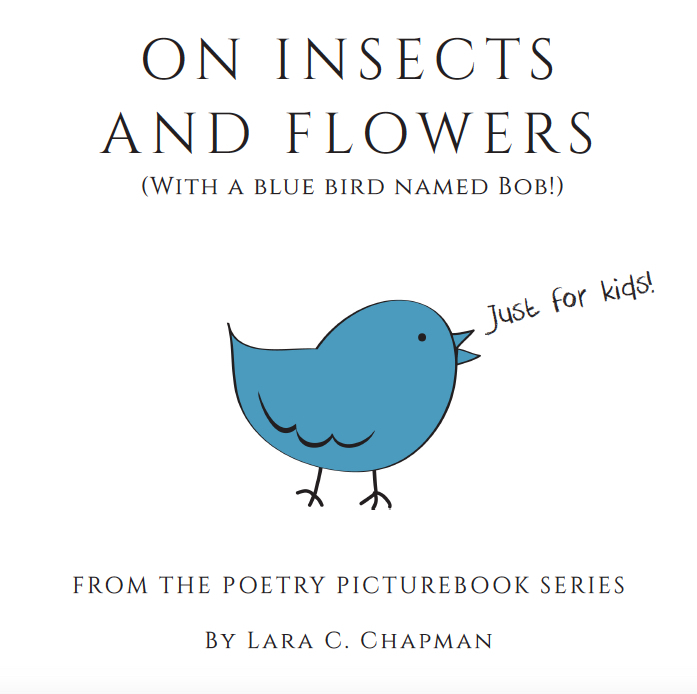 Her second book (for children), On Insects and Flowers (with a Blue Bird Named Bob! ), can also be found on Amazon. Lara recommends using Adobe InDesign to design your self-published book. She also used BookBaby to publish her book. 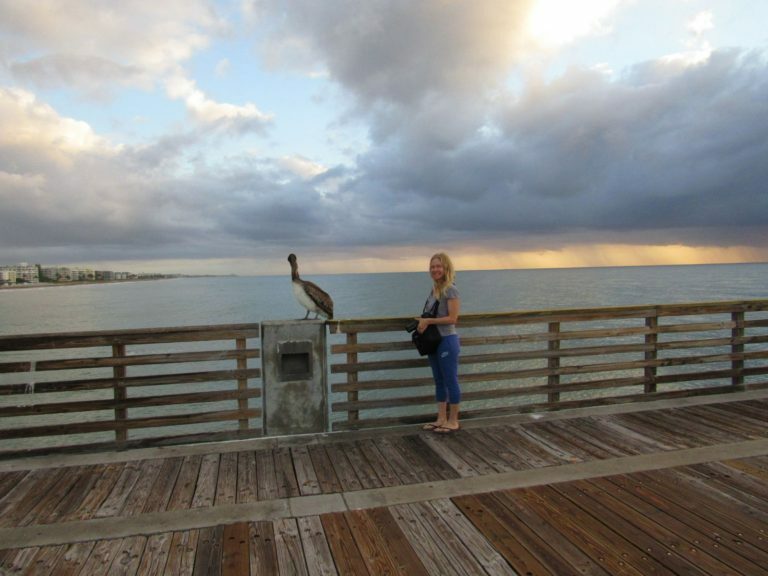 Lara recommends visiting The Brewhouse Gallery in Lake Park, Florida to see how a unique gallery space works. 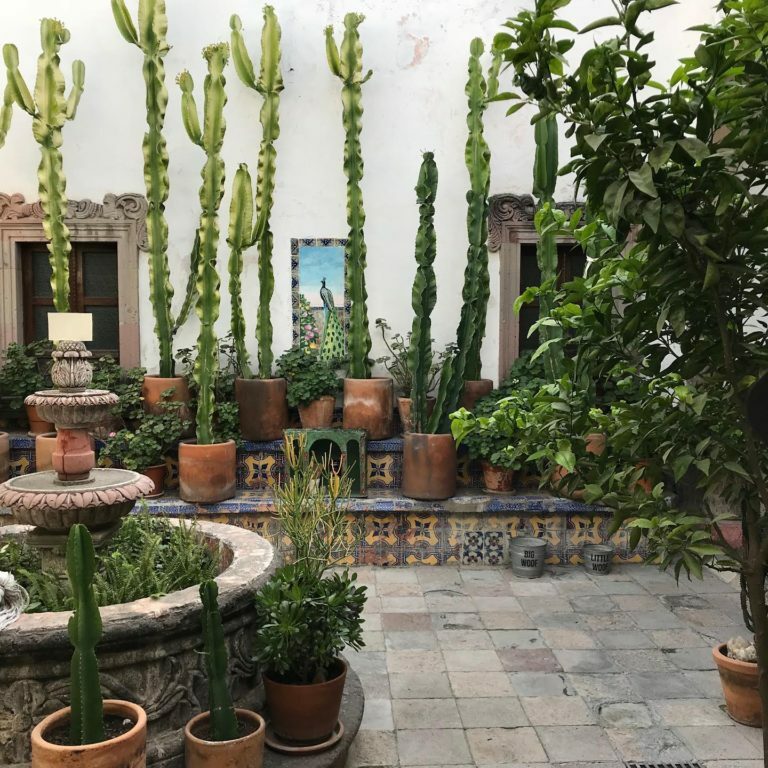 They accept new art from artists on a three-month rotating basis. Lara found photography because she was looking to slow down her busy life and take notice of everyday nature and people. She encourages everyone to try to slow down once in a while. For creating a self-published book, she recommends using Adobe InDesign. She used BookBaby to publish her book because they could provide the high gloss pages she needed for her photographs. Look online for others who have self-published books similar to what you would like to do, and consider ordering one of their books to see the quality. If your book publisher offers both print on demand and minimum orders, make sure you check out both of them to see if the quality of the books pages is any different. Keep in mind that selling books is very hard, and you need to do a lot of promotion for your book. She created a contest on Instagram to drum up interest in her book. If you see an art display in your town, like at a café or coffee shop, and you think your art would look good there, ask to find out who runs the show to see if you could hang your art there as well. 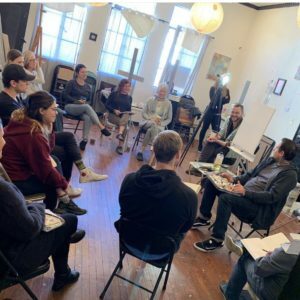 Look into art groups or guilds in your town. 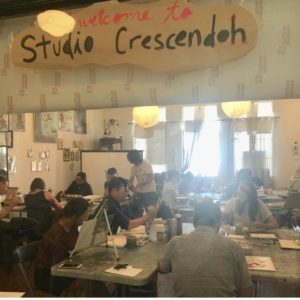 They are a great resource for learning about art events, meeting other artists, and learning about art business. When you want to take action on something, write it down and give it a due date so you can put it in motion. And do some research; don’t be afraid to ask some questions. To find inexpensive frames for your art, visit local thrift stores. You may need to sand down or paint the frame, but it’s much cheaper than having a custom frame made. Just keep in mind that you have to factor in the time it will take you to find frames and fix them up just the way you want them. Lara had so many great tips for how to self-publish a book, that I decided I’m going to do a bonus business episode about that subject. That will be episode #94 of this podcast, and will be available on April 18, 2019. Libraries offer so many things, more than just books. 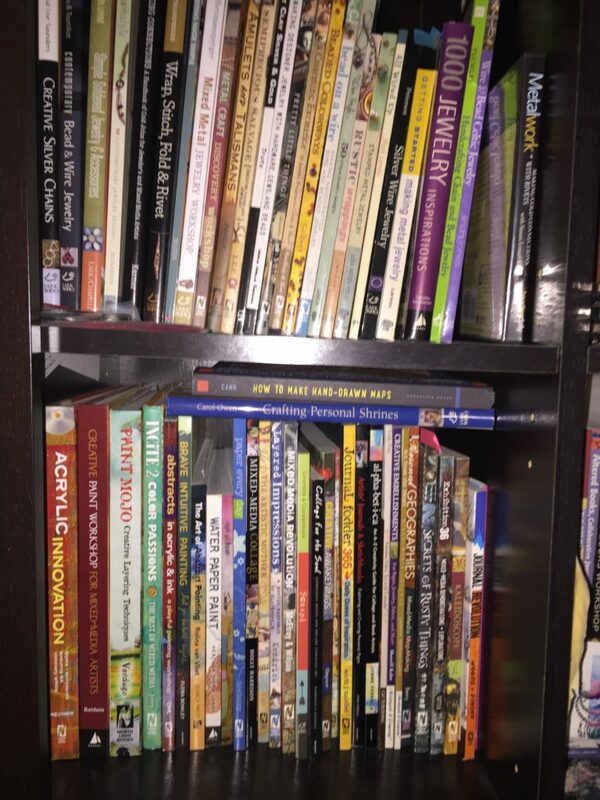 Today I’m telling you about my love of libraries, and I’ll let you in on the resources that they offer that you can take advantage of as an artist. 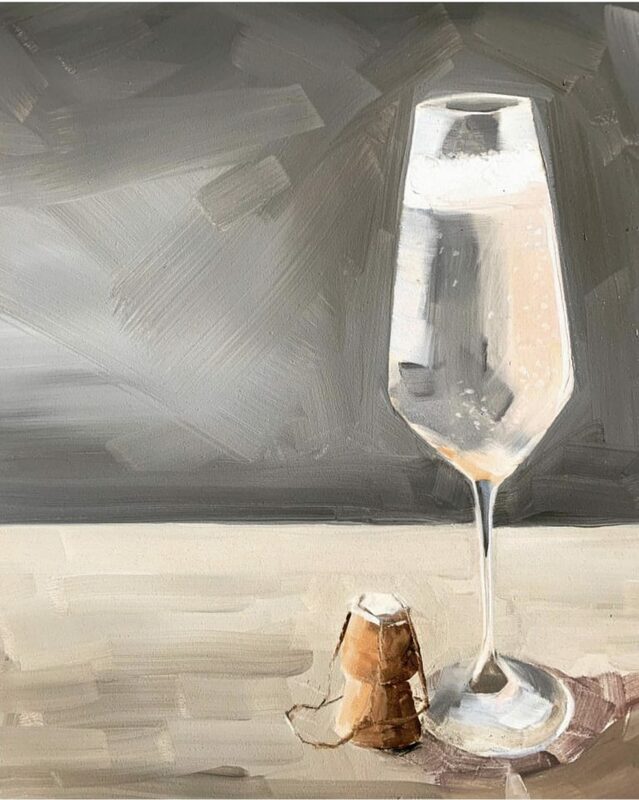 You may know artist Jenny Doh from her many books, or her time as the editor of Somerset Studio magazine. 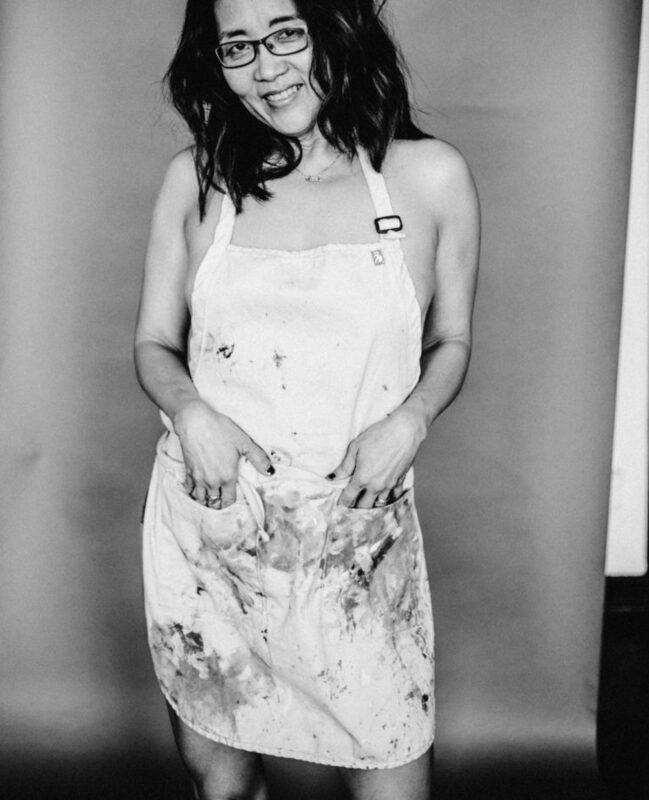 But lately Jenny has been focusing on her own art, and teaching her skills to others through her Studio Crescendoh as well as at classes throughout the U.S. From years of working with artists, Jenny knows just how to make a student comfortable and open to learning something new. 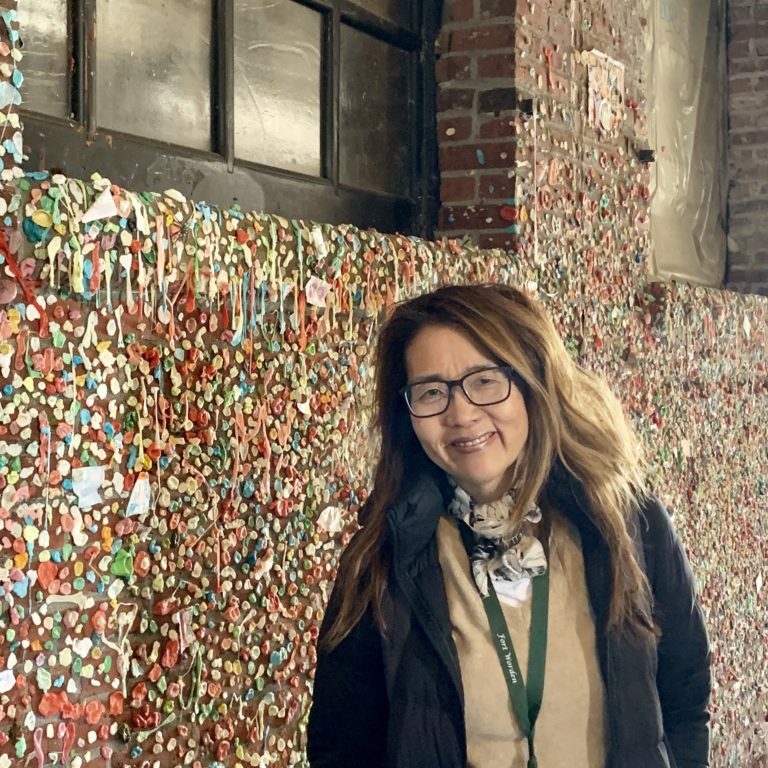 Jenny Doh at the famous Gum Wall in Seattle, Washington. Here are a few of Jenny's paintings. 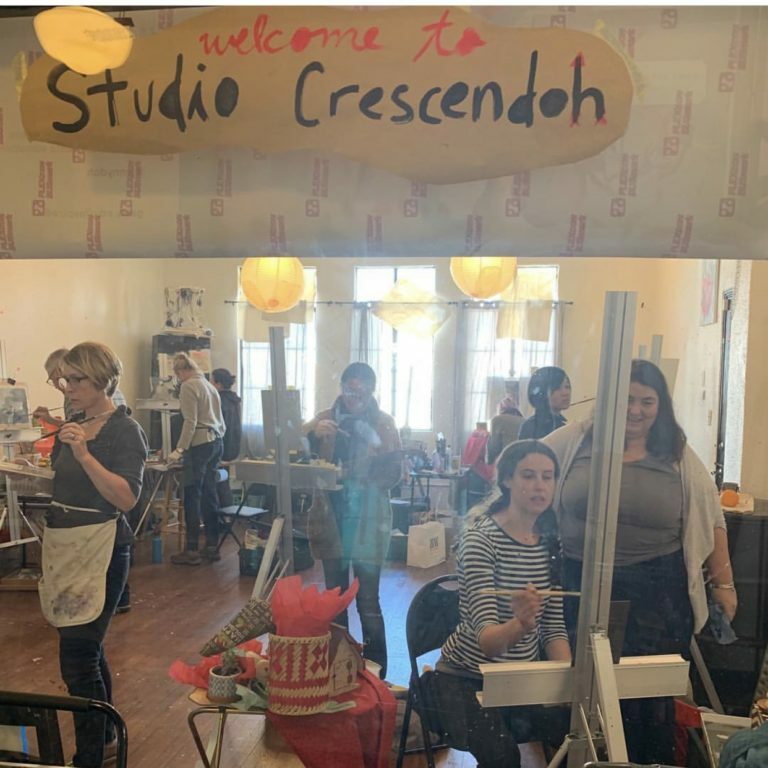 Students creating at Studio Crescendoh. You can follow Jenny at her website jennydoh.com. Her paintings can also be found there, and that site is linked to her Etsy shop where you can buy her work. You can also find her art for sale at DailyPaintworks. For a calendar of her classes,ndoh, and her online classes, go to the Studio website. Jenny can be found on Instagram @jennydoh and @studiocrescendoh. She’s also on Facebook and Twitter. Jenny has used inprnt.com to sell her prints. She uploads a high resolution photo, and they print on demand and do the shipping. Another print on demand site to try is artfully walls. We talked about a few of Jenny’s books. You can find them on Amazon. If you want to collaborate with other artists, like Jenny has done with her book publishing, you need to first form a relationship with them, and then you need to gain their trust that you will respect their work. We both plugged libraries in this episode. As Jenny said, libraries are a beautiful system that are available for all. If you feel intimidated by a classroom setting, try to take your ego out of the equation, because often that is what makes us feel inferior. The trick is to turn the ego down so that you can accept who you are and not feel inferior or superior to anyone else. You can also try one-on-one classes, like Jenny offers, so that you won’t feel judged by other students. But she would like to point out that you are not being judged by other students in a class, because they are too busy worrying about their own work! The best thing that you can bring to an art class is a great attitude. Come from a basis of curiosity rather than inferiority. 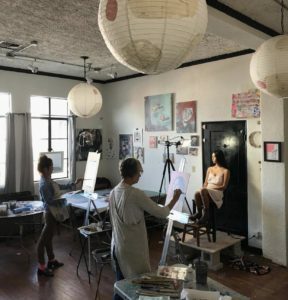 If you are looking to rent an artist studio, she suggests you look for one within an artist village area in the town where you live. Jenny uses the site Daily Paintworks to offer her paintings for sale through her website. 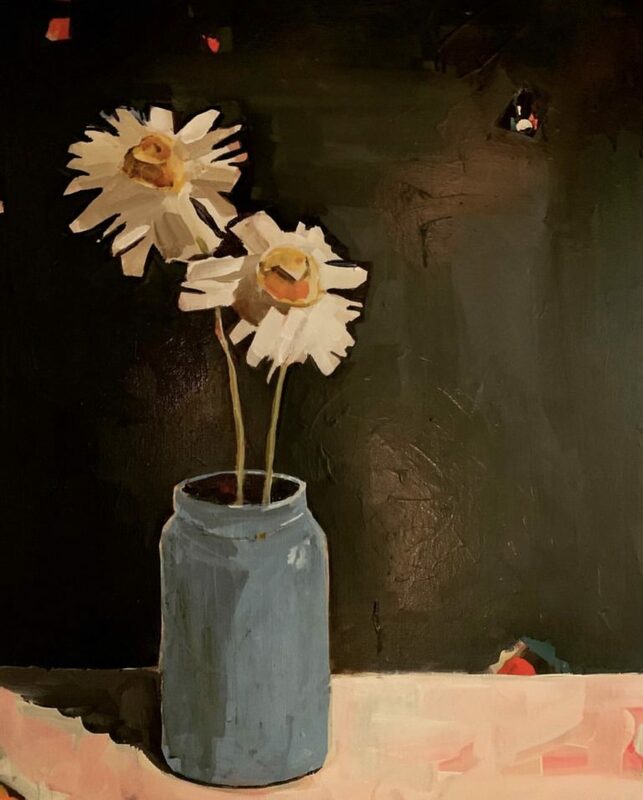 If you have a studio where you can show your art, consider keeping all your very large pieces there, and not putting them on your website for sale. This will save you the worry about shipping, if people can just buy your large pieces right off the wall. Consider using a print on demand website for your prints. All you’ll have to do is provide a high resolution photo, and they will print and ship each purchase. She uses inprnt.com. When taking an art class, or doing other things with your art business, make sure that you are present with the task that you are doing. Concentrate on one thing at a time so that you can get the most out of it.